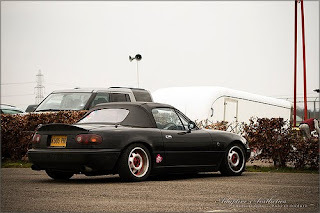 JDMbits: New Pics: Ducktail rear spoiler! 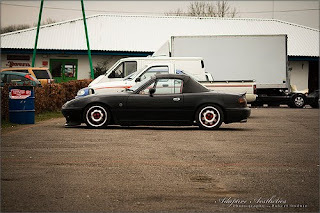 New Pics: Ducktail rear spoiler! One available left from the GB made.